Lems have different sizing guides for different models, so be sure to use the correct sizing guide. The Trailhead is on US sizing, not EU or Lems sizing, so select your US size based on what you normally wear in athletic shoes. Lems are working to effectively switch all of their shoes to US sizing, so we apologize for the confusion at the moment. Because the Trailhead has been built it to be a more active fit in order to keep your foot secure, it has a slimmer toe box than our Origin Series. The Trailhead has a gender-specific fit, so the women’s shoes are going to be more narrow than the men’s. If you are a woman with a wider foot, then I suggest ordering the men’s product. For example, if you are a women’s size 8.5 and a wide width, then the Men’s size 7 will give you a better fit. It will be the same length as the women’s 8.5, but will provide you with some extra room on both sides of the toe box. We suggest for both men and women that, if you feel you could use even more room in that forefoot area, then try removing the insole for added volume. The insole is designed to be removable, therefore we have added a lining on top of the footbed so the shoes can be worn with or without it. Women: US 5, US 6, US 6.5, US 7, US 7.5, US 8, US 8.5, US 9, US 9.5, US 10, US 10.5, US 11. Men: US 7, US 7.5, US 8, US 8.5, US 9, US 9.5, US 10, US 10.5, US 11, US 11.5, US 12, US 12.5, US 13, US 14, US 15. 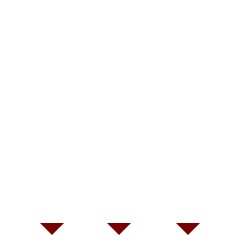 Use the International Conversion Chart to help choose your size. To give you an overall idea of how the shape of Trailhead differs from our Origin Series, have a look at this diagram. Some of you may be wondering: where is Lems heading with these new shoes? Will the company be moving away entirely from zero-drop and ultra-wide designs? Put your worries to rest because Lems will continue to expand upon our Origin Series. Our company is simply diversifying the product line to offer options to those customers who want a more substantial shoe. 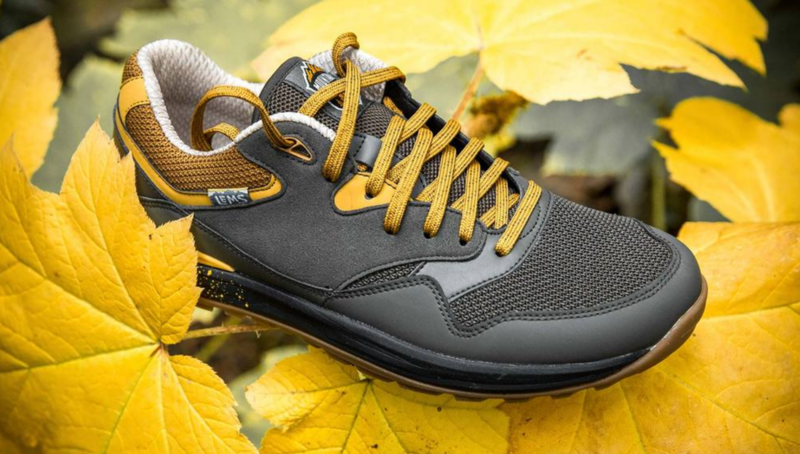 Lems will continue to stay focused on our original mission; making healthy shoes that are designed around the foot, and allow you to move naturally. Stay tuned for our expanded Mountain to Town line, as well as some added styles to the Origins Series. In the meantime, get out there and Discover More with Less. Customers generally find they need to purchase all other models of Lems shoe one or two sizes bigger than their usual EU size. This applies to the Primal2, Boulder Boots, Nine2Five and Mariner. Our rule of thumb for these models is to buy the shoe size ​that is 0.5 to 1cm bigger than your feet. 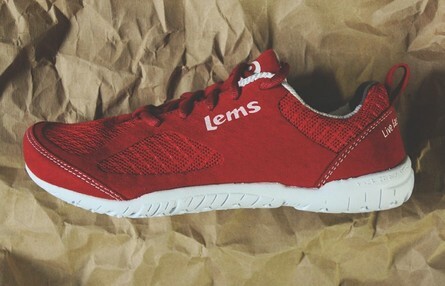 Still unsure about your Lems sizing? Send us an email or call 0434 397 674 and we are happy to help! 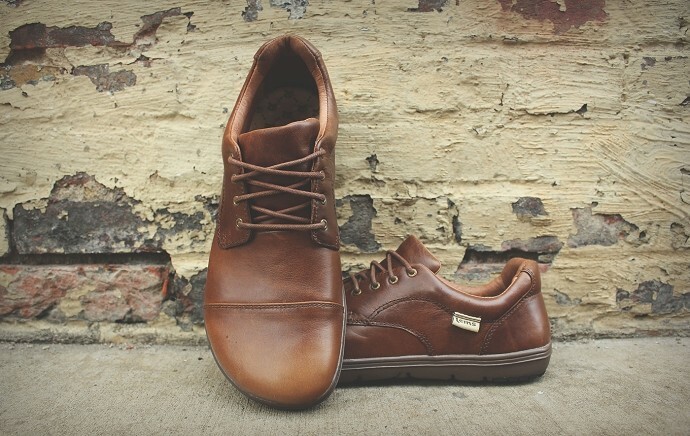 ​Norbert has lots of experience in helping people choose the perfect size for their feet. Correct Toes are available in four sizes: Extra Small, Small, Medium and Large. While appropriate sizing loosely correlates to shoe size, Correct Toes size will ultimately be determined by toe length and toe girth. If you are in-between sizes, consider sizing up if you have a wide foot. If you are familiar with Correct Toes please note that the old small is now extra small and the new small is a size in between the old small and medium sized Correct Toes. Still unsure of which size is best for your feet? Click here to email a picture of your feet to Norbert, or call on 0434 397 674 and we will be happy to assist. Note: you can modify your Correct Toes to get a better fit. They most commonly need to be modified if it's spreading your pinky toe too far. See the video 'When to Modify Correct Toes'. Ahinsa shoes should never hurt or press your feet! However, at the same time they should not be too loose. Try on the shoes wearing ordinary socks and lace up the shoes so your heels "settles" down into their proper position in the shoe. When trying on the shoe it is recommended to elevate the heel slightly and put your weight on the toes - this way the toes slide forward slightly and you can find out whether there is enough space for your toes. Lace up the shoes and walk around a bit to get the right feeling. ​Place your bare foot on the ground with the heel touching the wall. Place a straight edged object, such as a box, so that it touches the tip of your longest toe. Put your full weight on the foot. Carefully move away your foot and measure the distance from the wall to the box edge. 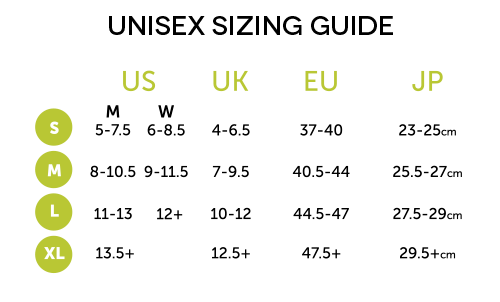 Find out the size to order in our e-shop according to the chart below. (we already included some extra space for the fingers at the top of the shoe, so please DO NOT add any extra millimeters to your actual foot measurement). 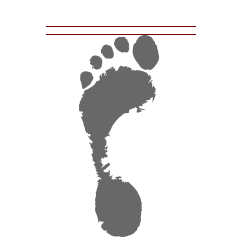 The measures below are only guidelines, the width of your foot matters too, as well as the shape of your foot and the way you walk. The size may vary with different models. With winter shoes take the space for winter socks in consideration. With flats (or mary janes) any extra space may cause the shoe to slide. Still unsure of your size? Norbert has lots of experience in helping people choose the perfect size for their feet. Send an email or call 0434 397 674 and he is happy to help! We have already included some extra space for the fingers at the top of the shoe, so please DO NOT add any extra millimetres to your actual foot length when using the size table below. 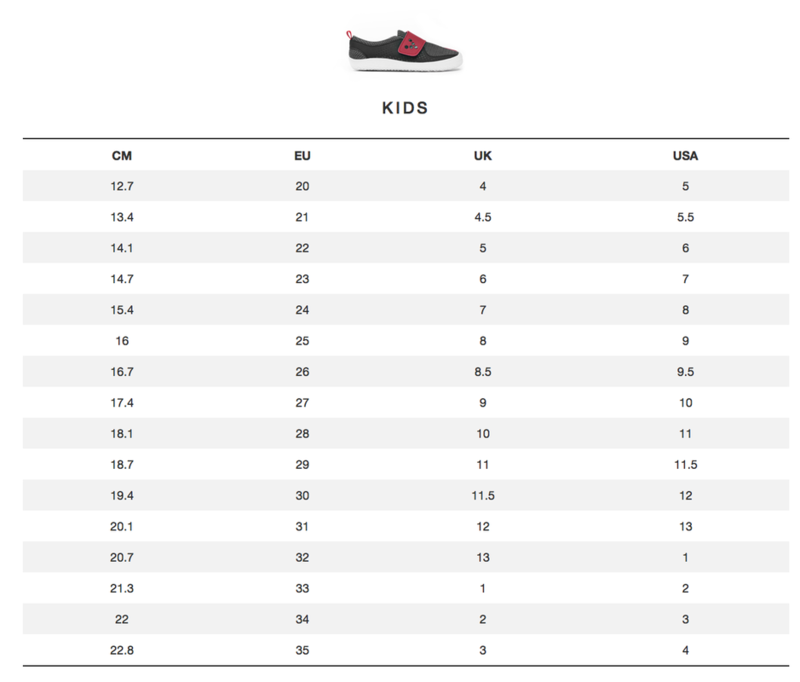 Watch this video to assist you in correctly sizing your kids Vivobarefoot shoes. 1. Take a piece of A4 paper, place it on the floor, lining the short edge against a wall. 2. Place your foot on the paper against the wall. Take a ruler and carefully mark with a pencil where the top of your 'great toe' is. 3. 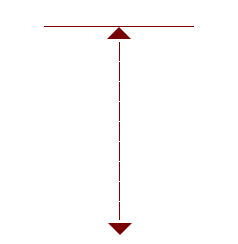 Measure the distance from the edge of the paper to the mark made at the top of your toe and reference the chart above. If you think you might be between sizes and want some guidance email a picture of your feet taken while standing next to a ruler. Or call Norbert on 0434 397 674 if you have further questions sizing or our products.